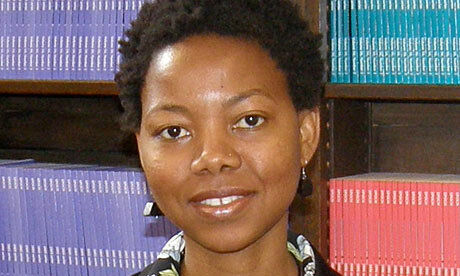 Zukiswa Wanner was born in Zambia to a South African father and a Zimbabwean mother. Her debut novel, The Madams, published in November 2006, dealt with racial role reversals in post-apartheid South Africa. Behind Every Successful Man was published in 2008 by Kwela Books. Men of the South was Zukiswa’s third novel and was shortlisted for the Commonwealth Best Book Award for 2010. Her latest book, Maid in SA, is published by Jacana. She is a founding member of the ReadSA initiative, a campaign encouraging South Africa to read South African works. She lives in Nairobi, Kenya. 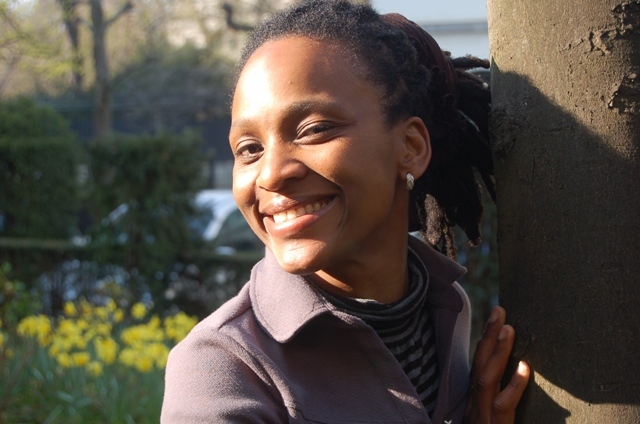 Chika Unigwe is a Nigerian writer. Her latest novel,Night Dancer, was published in Dutch in 2011 (asNachtdanser) and in English in 2012. She was born in Enugu, Nigeria, and has lived in Turnhout, Belgium, with her husband and four children. She studied from the Catholic University of Leuven, Belgium and the University of Leiden. She won the 2003 BBC Short Story Competition for her story “Borrowed Smile”, a Commonwealth Short Story Award for “Weathered Smiles” and a Flemish literary prize for “De Smaak van Sneeuw”, her first short story written in Dutch. “The Secret”, another of her short pieces, was nominated for the 2004 Caine Prize. She was the recipient of a 2007 Unesco-Aschberg fellowship for creative writing, and of a 2009 Rockefeller Foundation fellowship for creative writing. Her first novel, De Feniks, was published in Dutch by Meulenhoff / Manteau in September 2005; it is the first book of fiction written by a Flemish author of African origin. Her second novel, On Black Sisters’ Street (first released in Dutch under the title Fata Morgana) won the Nigerian Prize for Literature. Epaphras Chukwuenweniwe Osondu was born in Nigeria. 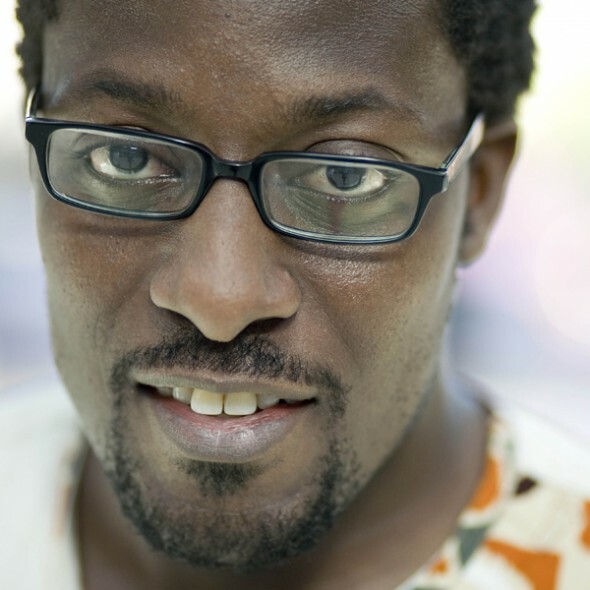 His story “Waiting” won the 2009 Caine Prize for African Writing, for which he had been a finalist in 2007 with his story “Jimmy Carter’s Eyes”. He had previously won the Allen and Nirelle Galso Prize for Fiction and his story “A Letter from Home” was judged one of “The Top Ten Stories on the Internet” in 2006. 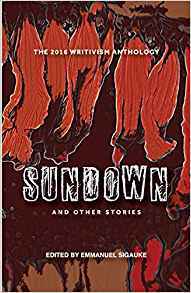 Osondu’s writing has been published in Agni, Guernica, Vice, Fiction and The Atlantic. His debut collection of short stories,Voice of America, was published in 2010. Nii Ayikwei Parkes is a Ghanaian writer, editor, socio-cultural commentator and performance poet. He holds an MA in Creative Writing from Birkbeck (University of London) and is a 2007 recipient of Ghana’s national ACRAG award for poetry and literary advocacy. 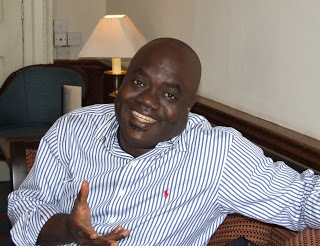 Nii’s début novel ‘Tail of the Blue Bird’ was shortlisted for the 2010 Commonwealth Prize and his work has been translated into Italian, French, Chinese, Dutch, German and Arabic. His latest books of poetry are the Michael Marks Award-shortlisted pamphlet, ballast: a remix (2009) and The Makings of You (Peepal Tree Press). He lives in Accra and London. Lizzy Attree has a PhD from SOAS, University of London on “The Literary Responses to HIV and AIDS from South Africa and Zimbabwe from 1990-2005”. Her collection of interviews with the first African writers to write about HIV and AIDS from Zimbabwe and South Africa was published in 2010 by Cambridge Scholars Publishing, and is entitled Blood on the Page. In 2010 she was a Visiting Lecturer in the English Department at Rhodes University in South Africa and from 2002-2009 she organised literary tours of African writers in the UK funded by Arts Council England such as the Caine Prize 10th Anniversary Tour in 2009. She was appointed Administrator of the Caine Prize for African Writing in 2011, and in 2014, promoted to the position of Director of the Prize. NoViolet is the author of We Need New Names, published by Little, Brown in the US, and Chatto and Windus in the UK. Names has been shortlisted for the Man Booker Prize and the Guardian First Book awards. 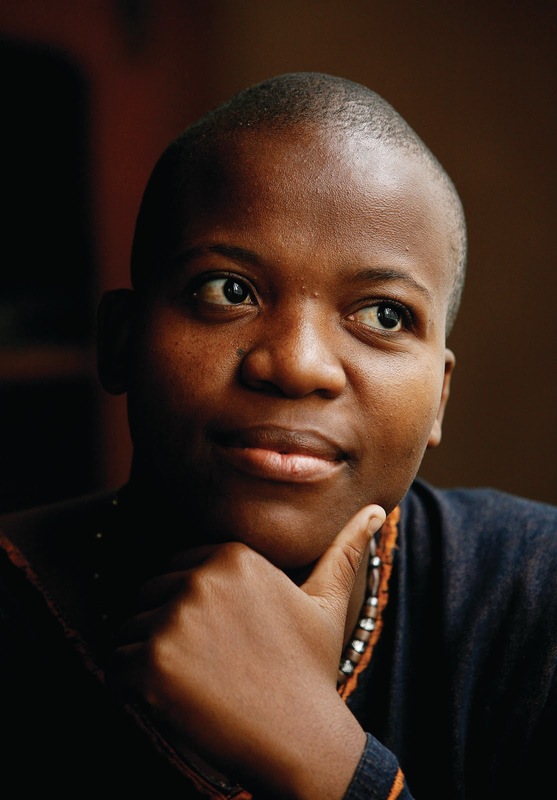 Her stories have won the 2011 Caine Prize for African Writing and shortlisted for the J.M. Coetzee – judged 2009 SA PEN Studzinsi Award. She earned her MFA at Cornell University where she was a recipient of the Truman Capote Fellowship, and most recently, a lecturer of English. She is now a Wallace Stegner Fellow at Stanford University. She was born and raised in Zimbabwe.